The Dr. Matilda A. Evans House is a two-and-one-half story, wood frame American Foursquare built circa 1915. 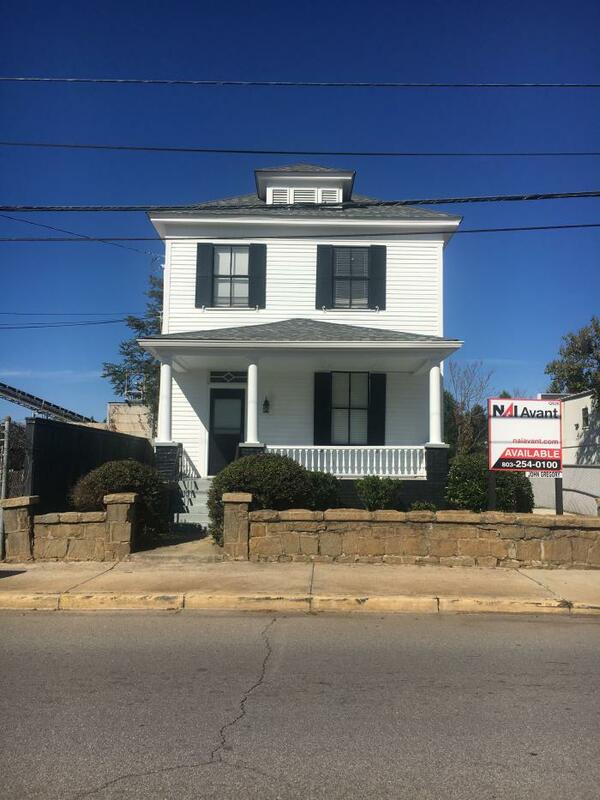 The house exhibits simplified characteristics of the Colonial Revival style and is located in a commercial district in a historic African American community with two historically black colleges/universities (HBCUs) — Benedict College and Allen University — in the immediate vicinity. The house is significant for its association with the life and work of Dr. Matilda Arabelle Evans, a physician and philanthropist who worked tirelessly for the African American community and bridged racial and gender divides with her work. Dr. Evans was a major reformer and public health advocate in Columbia, South Carolina and was the first black woman to practice medicine in South Carolina. Though her work was centered in Columbia, the effects of her work permeated the entire state. Her life and work is a tribute to the agency displayed by black women who fought to combat the oppressive system of Jim Crow segregation. Her home, the only extant structure in Columbia associated with Dr. Evans, reflects her contributions to the state’s medical and African American history. Listed in the National Register January 22, 2019.